A symbolic-style proof system is presented to reason about observational equivalence for applied pi-calculus. The proofs of the soundness and completeness of the system rely on a recently developed theory of symbolic bisimulation for applied pi-calculus. 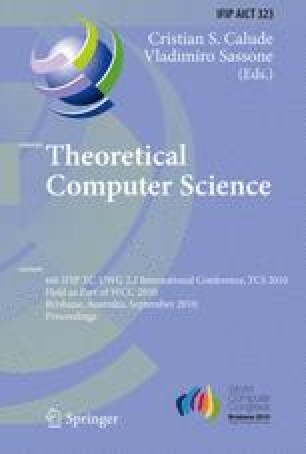 The completeness result of the proof system is restricted to the finite fragment of applied pi-calculus which admits finite partition, and it is demonstrated that this fragment covers an important subset of applied pi-calculus which is practically useful for analyzing security protocols.